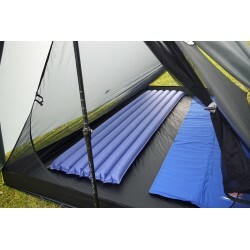 INNER TENTS There are 5 products. 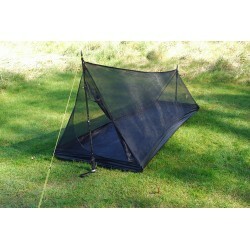 A lightweight, mesh inner tent weighing 230 grams that can be used under any tarp* Please enquire about current lead times before placing an order. 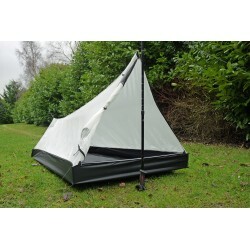 Ships within 2 - 3 days from order A solid fabric inner tent for use with the Stealth 1 in the colder months. Weighs 325 grams. 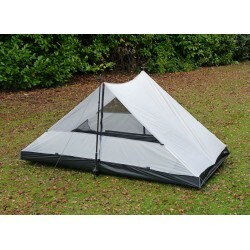 A solid fabric inner tent for use with the Drift 2 in the colder months. 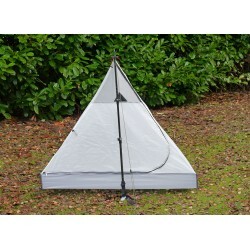 Weighs 585 grams.